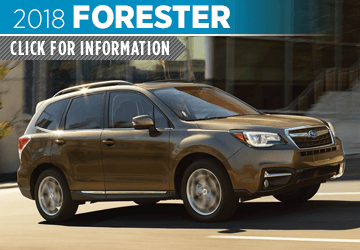 Subaru is dedicated to constant improvement, which means that the 2018 models are some of the best yet! 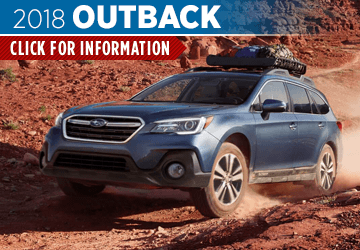 Hanson Subaru is proud to stock the new 2018 Subaru models, and we think you'll be pleased with what you find. 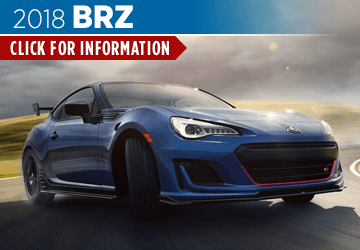 For your convenience, we've put together these pages with information about the new 2018 Subaru models. 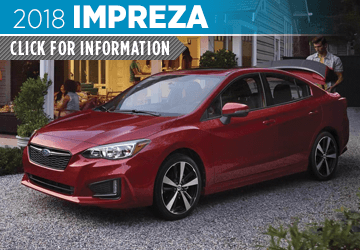 You can also look through our different buyers programs, our new Subaru inventory, and our new Subaru special offers. 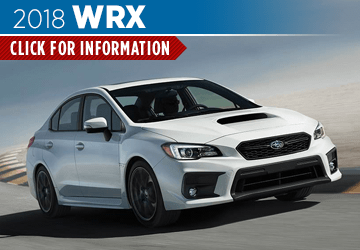 When you've found the Subaru that's just right for you, schedule a test drive by giving us a call or using our convenient online contact form; then, head to Hanson Subaru, conveniently located at 2300 Carriage Loop SW, Olympia, WA 98502. 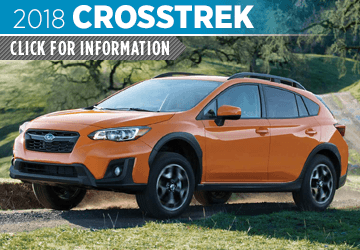 We look forward to helping you find your next Subaru! Subaru vehicles are some of the most popular in Washington, and it's not hard to see why. Most Subaru vehicles are equipped with Symmetrical All-Wheel Drive, which is a great for our distinctive weather and allows drivers to explore more of the state's natural beauty. 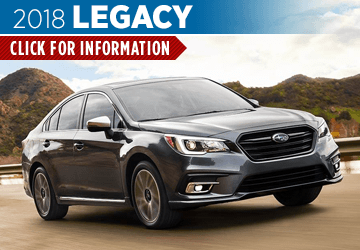 In addition, features like EyeSight® Driver Assist Technology are innovative ways to stay safe, while the dedication to quality exhibited by Subaru is evident (and backed up by many prestigious industry awards). But that's only part of the story: Subaru is also dedicated to making the world a better place, as exemplified by the Subaru Love Promise. Subaru has dedicated lots of time and resources to helping communities, families, people, pets, and the earth--in fact, Subaru vehicles are built in a zero-landfill plant so that you can help protect the earth while you explore it. There's so much to love about Subaru, and we'd be happy to tell you more! We hope to see you soon at Hanson Subaru, serving Lacey and Tumwater.